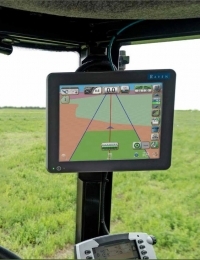 Viper 4+ harnesses the power of Slingshot for outstanding data management functionality and the ability to wirelessly update your field computer software. Viper 4+ integrates with Raven's full line of products into one networked platform that offers a capacitive touchscreen and an intuitive, tablet-style interface with swiping features and horizontal or vertical orientation. Customize your Viper 4+ by user and machine - it's colorblind which means it works with equipment of every brand. Easy job set-up, fewer touches, and greater efficiency allow for extraordinary data management capabilities. 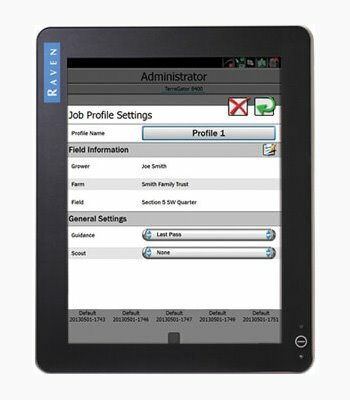 Raven Operating Software (ROS) - gives operators the ability to customize screen layouts to fit your application and other user preferences. 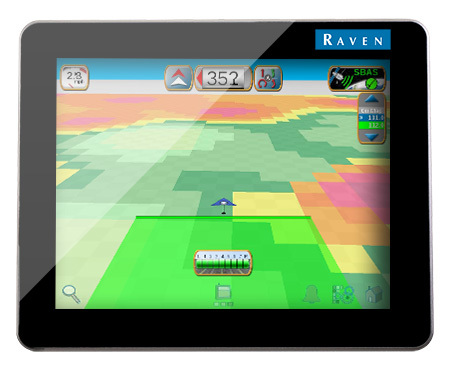 Grower, farm, and field file structures help ensure you get the data you need in an organized and meaningful manner. Machine and product profiles offer even further customization, making the Viper 4+ the perfect match for each unique operation and user. Slingshot Ready - Powered by Raven Operating Software and a high-speed processor, Viper 4+ harnesses the power of Slingshot for outstanding data management functionality and the ability to wirelessly update your field computer software. You get powerful tools for gathering, tracking and reporting. Getting the data you need, organizing it and turning it into meaningful information is faster and easier. 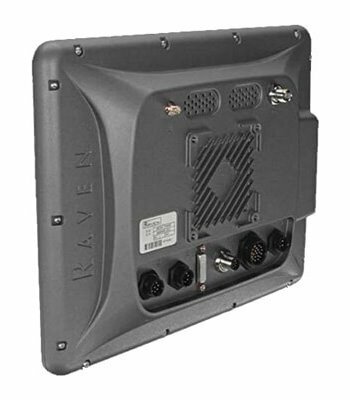 And Slingshot gives you access to live remote support from Raven's team of experts.